Emraan Hashmi’s upcoming film ‘Azhar’, a biopic on the life of yesteryear cricketer Mohammad Azharuddin, might fall into a legal trap before its theatrical release. 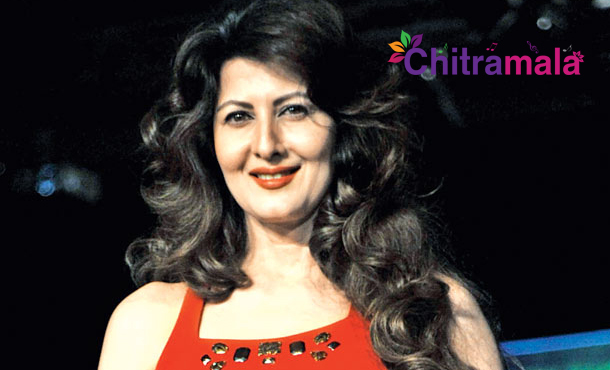 Sangeeta Bijlani plans to sue the makers of Azhar if she finds her character, being essayed by Nargis Fakhri in the movie, has been portrayed as a home-breaker. Even though Sangeeta hasn’t seen the film yet, she has asked for a special screening. Popular cricketer Manoj Prabhakar, the key witness in Azharuddin’s match-fixing scandal, is also planning to take legal action against the makers of ‘Azhar’ as he feels that Azharuddin might be shown as a victim instead of a culprit in the match fixing. Prabhakar has asked the makers to arrange a special screening for him, but the makers didn’t oblige to his request. Veteran cricketers Kapil Dev, Sidhu and Ravi Shastri, have also asked the makers to screen the film before its release to find out how their characters have been portrayed in the movie.